The Herb Alpert Award honors and supports artists respected for their creativity, ingenuity, and bodies of work, at a moment in their lives when they are poised to propel their art in new and unpredictable directions. 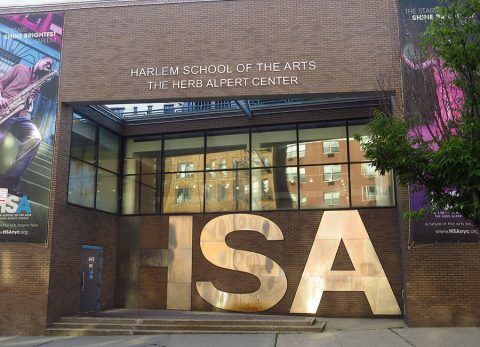 Harlem School of the Arts was founded in 1964 by the concert soprano Dorothy Maynor as a unique learning environment in which children from all backgrounds can come together to study the arts. 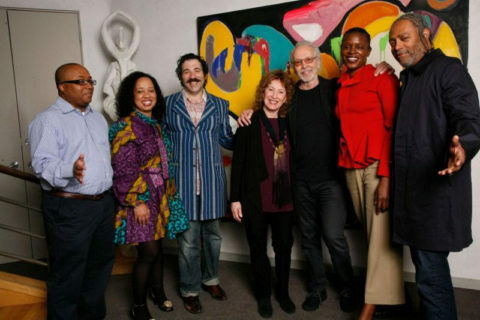 The Foundation’s endowment provides financial aid and access to the arts to families in need. 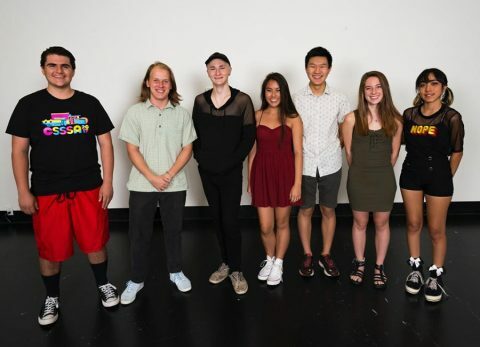 In partnership with the California State Summer School for the Arts, each year 21 students are selected to receive scholarships to pursue their academic and artistic dreams in higher education.